Dr. Stephen E. Lamb (Marriage, Family Therapist, author, and researcher) gave an amazing lecture on marriage. 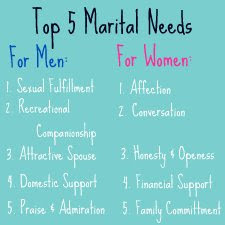 He referenced these lists (based off research from Dr. Harley's book "His Needs, Her Needs: Building an Affair-Proof Marriage) of the top 5 marital needs of Men and Women, which I thought were very interesting. Figure out what you think both of your top 5 needs are - I bet you would have an interesting conversation! Wow, Mindy. This list alone is priceless. Keep up the amazing work. The books "For Men Only" and "For Women Only" are highly recommended and support Dr Lamb's research. Shaunti Feldhan (last name spelling?) did an extensive survey of thousands of men and conducted many, many discussion groups with men to try to understand what it is THEY want women to understand about THEM. 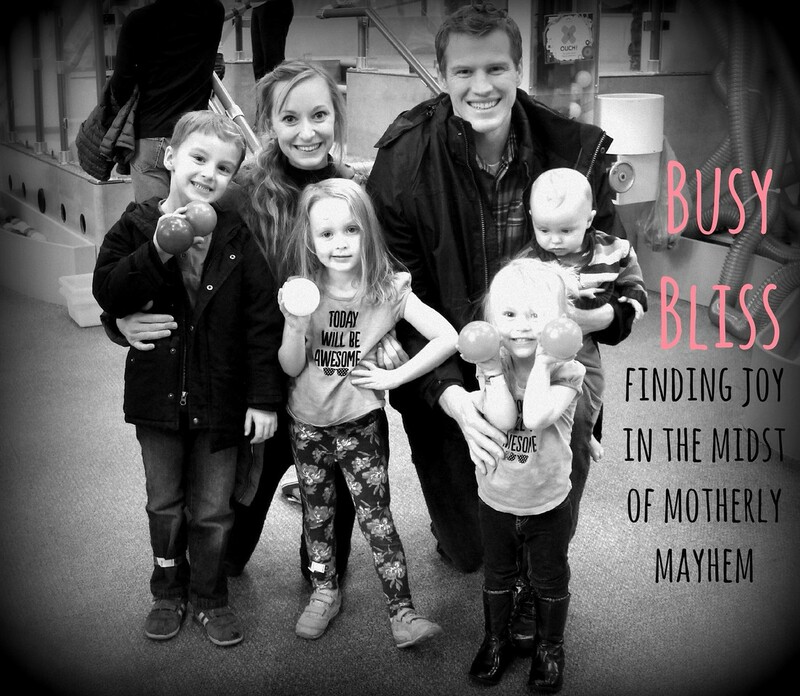 The results were astounding. Later, her husband did the same thing for women. The surveys found that many times men and women want the SAME things, but often in different priorities. And, of course, not all men and women fit into the "norm" (be it natural differences in preferences or other factors that influenced them as they grew and matured). The authors are very much Christians, but the books are written to be completely accessible by anyone. But anyone concerned about the premise the authors write from can be rest assured that they are all about holding to a strong, healthy, Godly marriage. Amazing, everything is on point! Def going to take these 50 rules into consideration! Thanks!